Dear one, the live call is now over, but no worries–you can go STRAIGHT to listen to the replay! It was–as ever–super delicious. I love how Robyn + I just trust that the right things will come through. They always do. You can pick up the replay here now. As you’re preparing to listen, make sure to set sacred space: light a candle, take a few deep breaths, invite in your guides, bring your journal, and set an intention for the call. Robyn mentioned a book by Florence Scoval Shinn during the call entitled The Magic Path of Intuition. It looks lovely; I’m going to pick up a copy myself. Nota Bene: I’m not suggesting that you get it on amazon, but am including the link so that you can preview it and get the ISBN to order it from your local bookstore or library if that’s your preference. I also noted that I had done a special channeling on Gratitude, and as promised, here’s the link. Today on the call I had a vision of gratitude as the bricks and self-love as the mortar of manifestation. Check it out here. 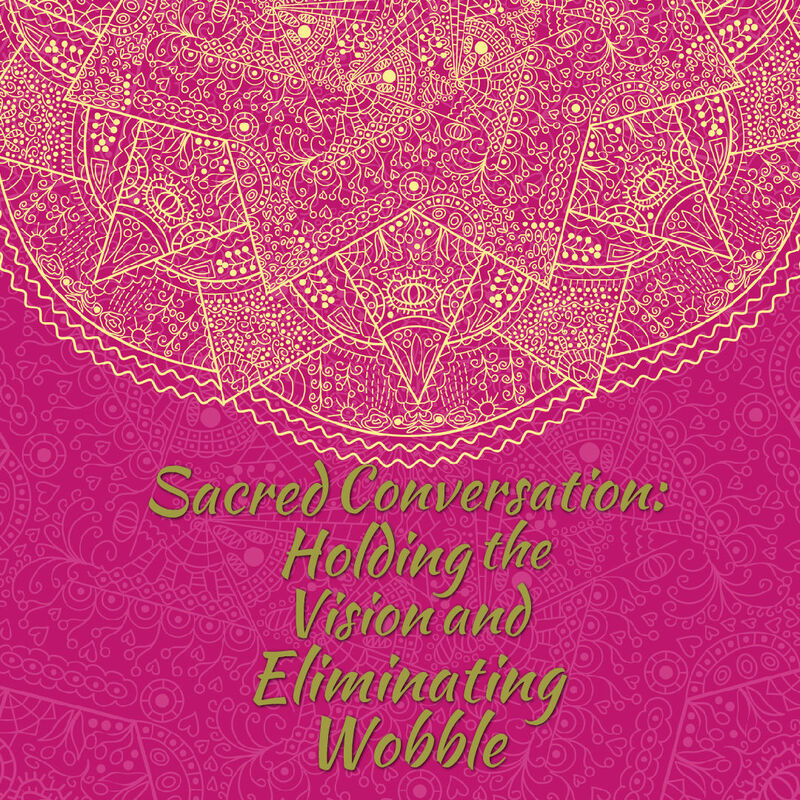 If you were live on the call, you know that we talked about many ways in which the “wobble” can show up, and lots of ways in which is can be cleared or overcome. Often the wobble is something that arises from our own fears (fear of being seen, fear of being judged, fear of not being good enough), but sometimes it comes from the outside, in the form of fears that we pick up on empathically from others, or from energetic cords that others have sent to us. These cords can come from love (someone wanting to protect us) or from something more akin to jealousy. Either way, you don’t want them! Having someone else in your field is tiring at a minimum. Energetic vampires pump your life force and your great ideas, so it’s really impossible to avoid wobbling when this is going on. Robyn suggested at the end of the call that all of her peeps reach out to me soon, because having me remove energetic cords from her field last week was such a potent and clearing experience. 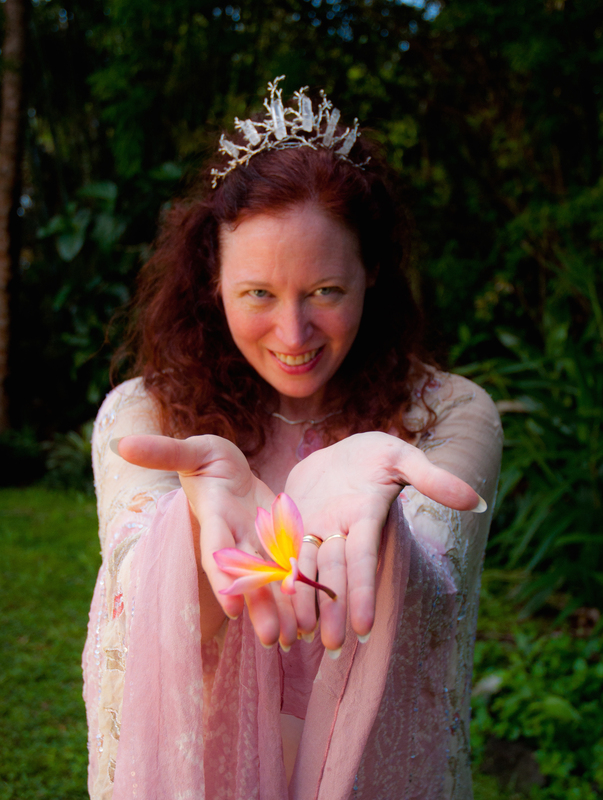 I’m leaving in a few days for a 10-day priestess retreat on the Big Island, but I do have a few spots before I go for a short tête-à-tête to discover together what kind of work we might do together. I’m in the midst of developing a Re-alignment package that includes Records channeling, the emotional transmutation work referred to on the call, and cord cutting, so let’s talk if you’re feeling called. Eight years ago, when I was chair of my academic department, I always told my faculty that it was my job as chair to make their jobs easier. That’s still true, but I’ll shift the language on it just a little: it’s my mission to make your mission easier. If you’re looking to make your mission easier, please reach out by replying to this email, or by making a short appointment to talk here.